Don't know what the problem is but you just want it fixed? 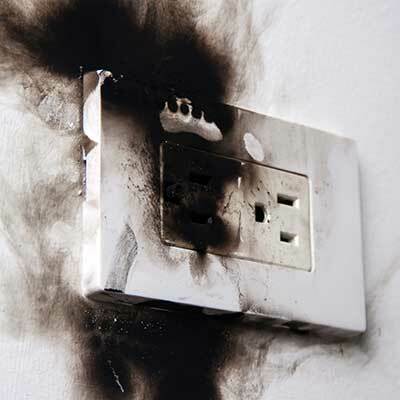 Our technicians are experienced at troubleshooting so they can solve any electrical problem. Give Cunico Electric a call today to schedule a repair, service, or maintenance of your current electrical systems.